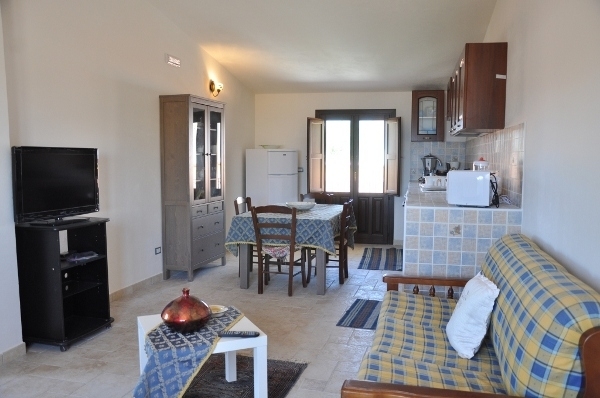 Comfortable apartment set in the centre of the city, walking distance from the beach ( 200m) and historical centre ( 400m), near shops and restaurants, well connected to Siracusa, Catania, Modica etc by car. With table and chairs, long chairs ; Garden available for guests on the ground floor. Independent heating, AC, cable TV, washing machine, microwave, veranda, garden, bicycles, internet ( USB key, with extra fee of 20 euros / week) , no elevator.